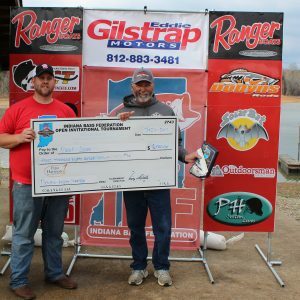 The first tournament of 2017 was held on Lake Patoka Sunday March 26, 2017. 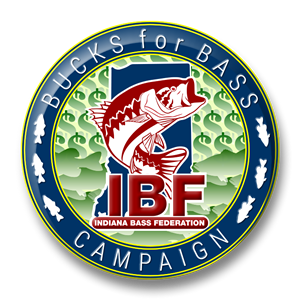 First, I would like to thank all the Anglers for coming out and making the first tournament a great success. If we get attendance like this at all the events we will have huge payouts all year long!! The weather was in the 60’s for the third day in a row following a huge week long cold spell. Water temps ranged from 48 to 53 degrees, with the lake being significantly lower than we have seen in the past years. The bite was very tough, but as in every tournament somebody will catch them. 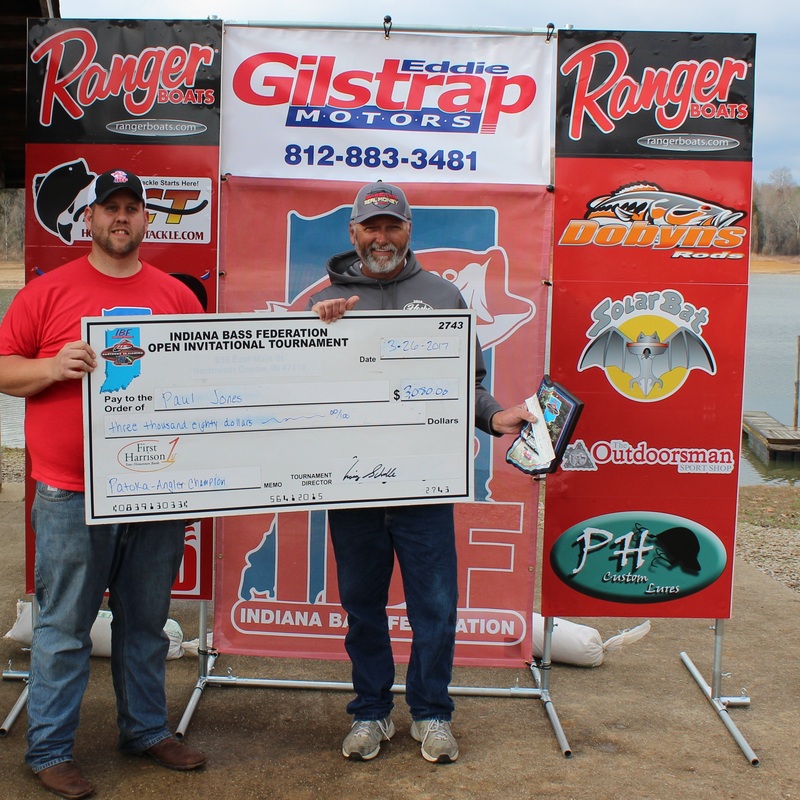 On the Angler side Paul Jones led the field with 14.36 pounds and took home a check for $3080. Angler Big bass was a 7.5 pound hog caught by Paul Jolly and worth $740. For the Co-Anglers Todd Taylor caught 9.12 pounds of Patoka lake bass including a 5.76 pound Big Bass. Todd took home $1524 for the win plus an additional $380 for Big Bass. Not bad payday for an $80 entry fee with big bass. I want to thank Eddie Gilstrap Motors for being the title sponsor for the event. 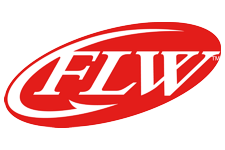 As well as all the other great sponsors we have, that give money and fantastic products to the trail. We had great items for the raffle.